Its that time again, and Get Er Brewed really does have a summer cracker for you! 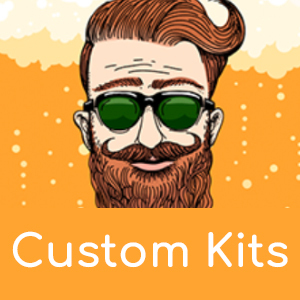 We are giving away over £600 worth of Kilner & Get Er Brewed Kit. We are giving away a Kilner Fruit Press worth £450 as well as some other great goodies. Enter This Amazing Competion and WIN WIN WIN!! !